Mouser Electronics congratulates the Faraday Future Dragon Racing team on an exciting 2016–17 FIA Formula E racing season, which ended last month in Montreal. Drivers Loic Duval and Jerome D’Ambrosio finished the season with six top-10 finishes between them, with Duval scoring the fastest lap at both Marrakesh and the first race at Montreal. Mouser was a major sponsor of the team throughout the 12-race season in partnership with TTI, Inc., Molex, and Panasonic. 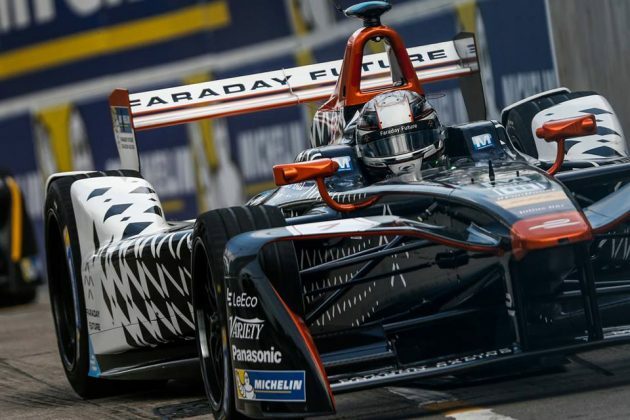 This was the third-straight year that Mouser Electronics sponsored Formula E racing. 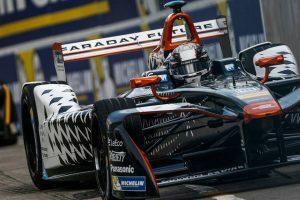 Formula E features cars powered exclusively by electric power and represents a vision for the future of the motor sports industry, serving as a framework for research and development around zero-emission motoring. To learn more about Formula E racing, visit www.mouser.com/formula-e/.